Just monkeying around trying design ideas with Christmas tree elements. 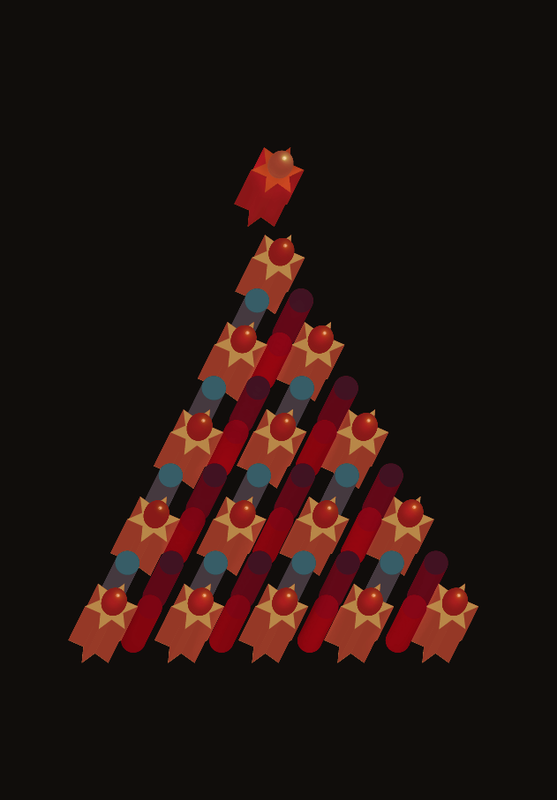 We developed a simple tree motif then and repeated and rotated to make kaleidoscope like star shape patterns. Using the original basic tree design, it was extruded and coloured to give physalis like berries or lights. 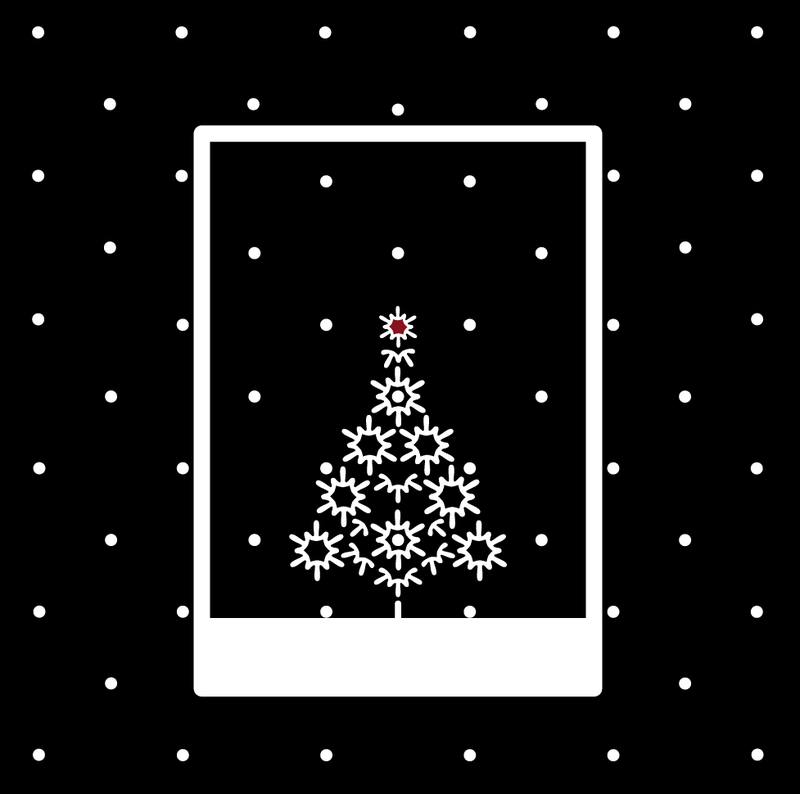 The last design is stark black and white with polka dot snow and snowflake tree. The aim was to keep the polka dots grid and design incorporating the dots into the tree.